I'm writing to you today, on the second anniversary of the loss of baby Ariel Grace Burrell. Ariel Grace was conceived while her mother had the medical device Essure, a Class III female sterilization device. At about 27 weeks gestation, the device ruptured the amniotic sac, sending her mother into preterm labor. Ariel Grace was stillborn on June 8, 2015. On this day in 2016, Representatives Mike Fitzpatrick and Louise Slaughter introduced Ariel Grace’s Law, H.R. 5403. This bill would have amended The Federal Food, Drug, and Cosmetic Act to remove preemption protection from Class III medical devices like Essure. Unfortunately, the bill died in the House, and since that time Ariel's mother's case against the manufacturer was recently dismissed in North Carolina due to preemption. At this time Representative Fitzpatrick’s successor (and brother), Representative Brian Fitzpatrick, has reintroduced the same bill in the House with Representatives Louise Slaughter and Rosa DeLauro under a new name: The Medical Device Safety Act of 2017, H.R. 2164. We are asking for your support of this bill so that other women harmed by Essure as well as all patients of any other Class III devices can seek legal remedy in state courts from the manufacturer if a device is found to be unsafe, ineffective, or has caused significant harm. On June 5, 2017 we sent this email to the FDA. The actions the FDA has taken thus far have not only been ineffective, but have rendered women harmed by Essure even more helpless in a court of law by virtue of a ‘voluntary’ black box warning, which does not require a physician to inform the patient of the warning or risks associated with the device. This essentially negates any claims against the manufacturer for failure to warn, despite the women being unaware of the black box warning, as the warning is a ‘guidance’ and not a mandate. We want to know what action the FDA is taking or if the FDA is allowing Bayer to once again, slip through the cracks. After 6 years of contacting the FDA, filing adverse event reports, submitting our own data and medical records, providing proof, attending the FDA hearing, countless meetings and phone conferences, and a clear public statement on the actions that will be taken based the FDA's own act, why are we still waiting for the FDA to protect these women? Bayer clearly violated the post market surveillance agreement; the next appropriate actions should be to label essure "misbranded". 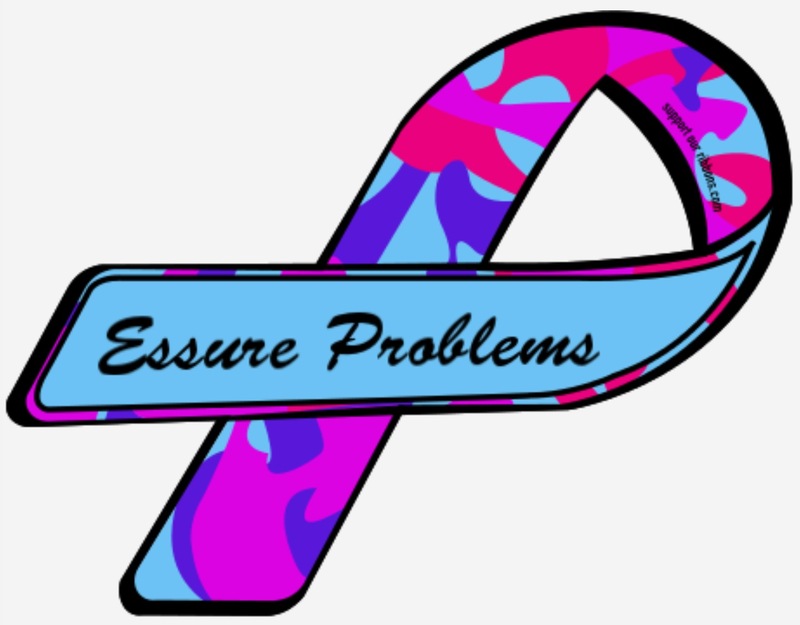 34,000 women of the essure problems Facebook group would like to know when this will be put into place? The FDA has failed us. We need Congress to step in and amend this law of preemption and restore state rights so that consumers may seek justice in state courts from a jury of peers if harmed. It is essential that Congress pass H.R. 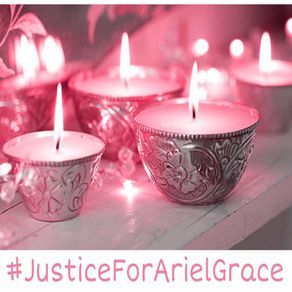 2164 to protect not only the rights of the family of Ariel Grace, but for thousands of American citizens who have been gravely injured by Class III medical devices. Left unchecked, the current law allows manufacturers of dangerous devices to continue to harm Americans with impunity. This simply cannot stand. Accordingly, we ask for your support of this critical Bill.